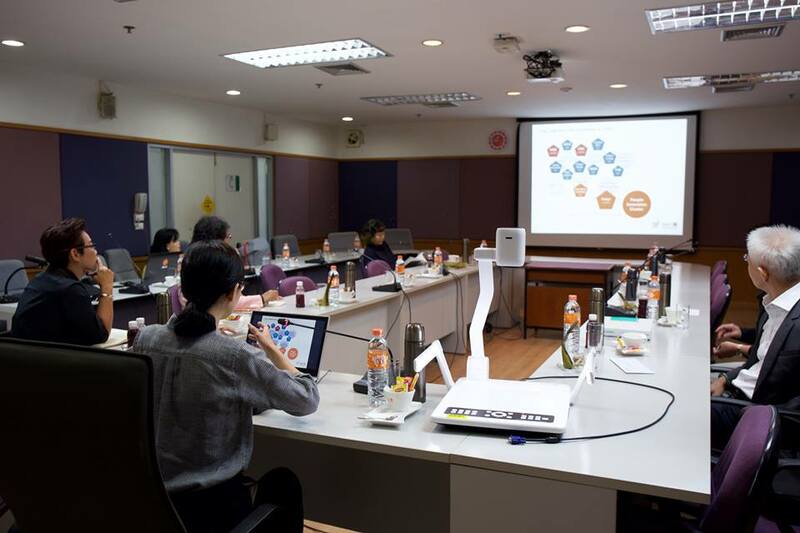 The Heritage Academic Research Collaboration Center (HARC) which is comprised of representatives from 14 educational institutions and organizations such as the Princess Maha Chakri Sirindhorn Anthropology Centre (Public Organization) and the Embassy of the Lao People’s Democratic Republic in Thailand organized the continuous workshop in Sukhothai, Srisatchanalai, and Kamphaengphet under the theme, “World Heritage Experience” which focused on research issues. 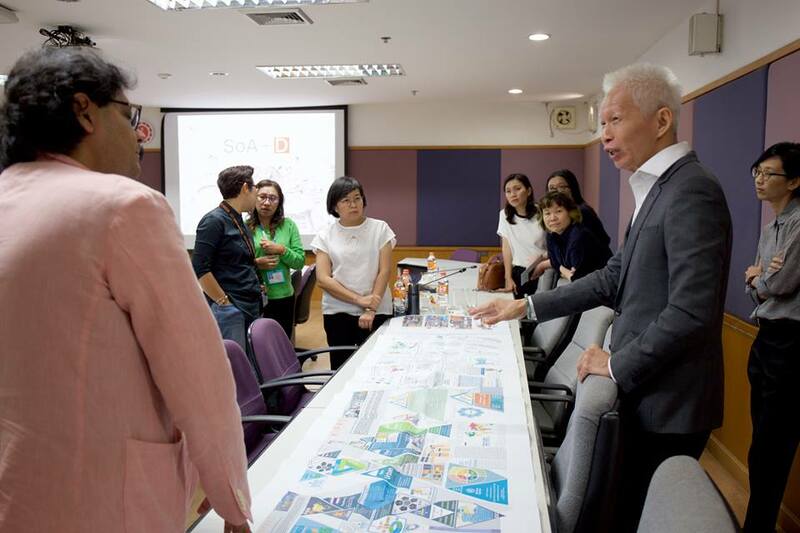 The “World Heritage Smart City” concept featured the World Heritage City which could facilitate the residents’ needs and the quality of life in a city. 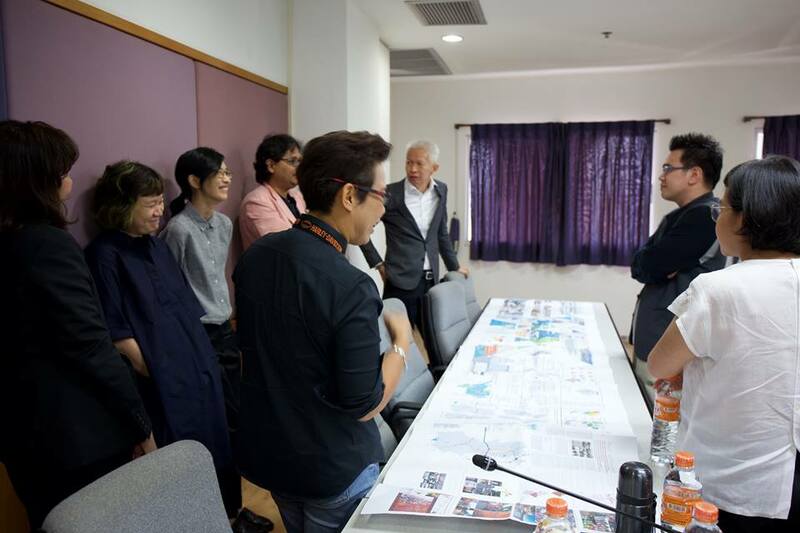 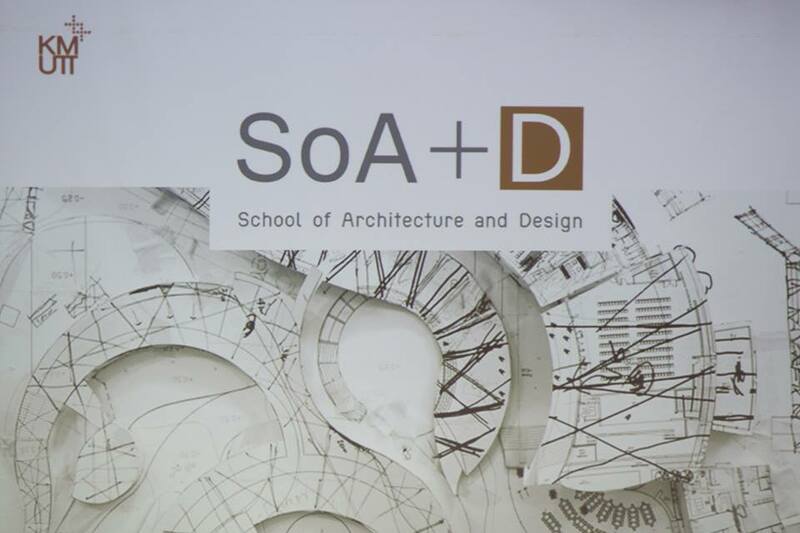 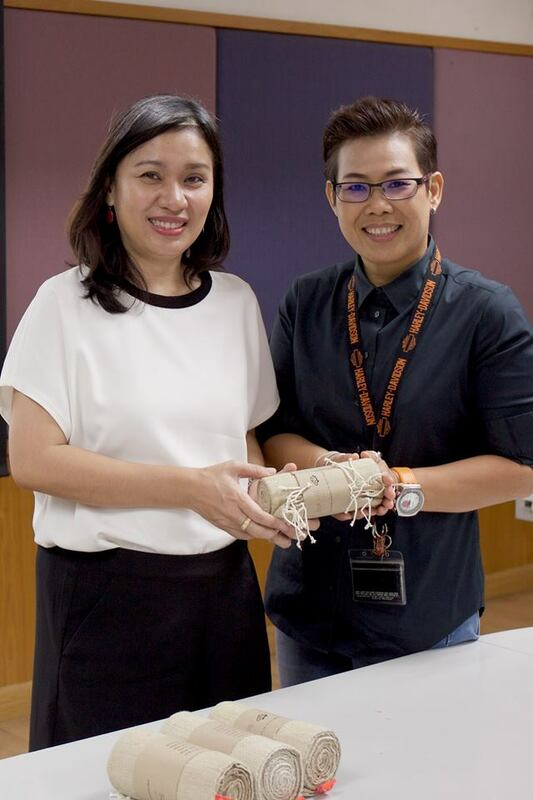 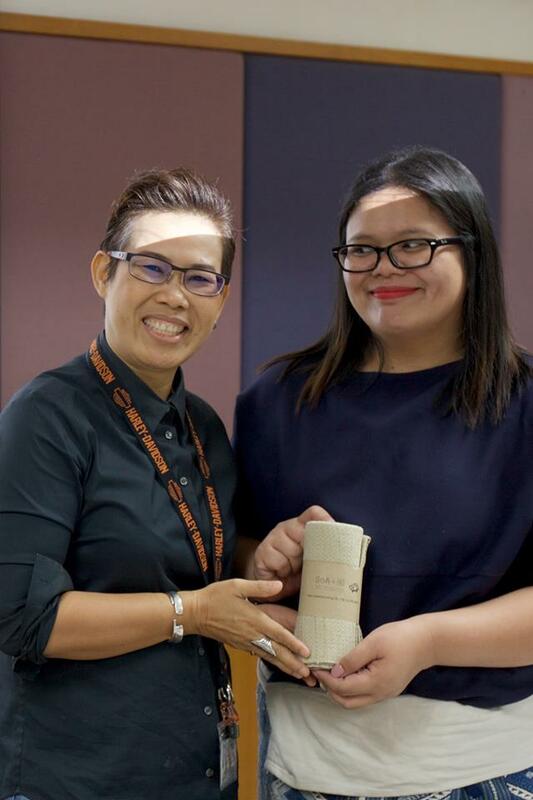 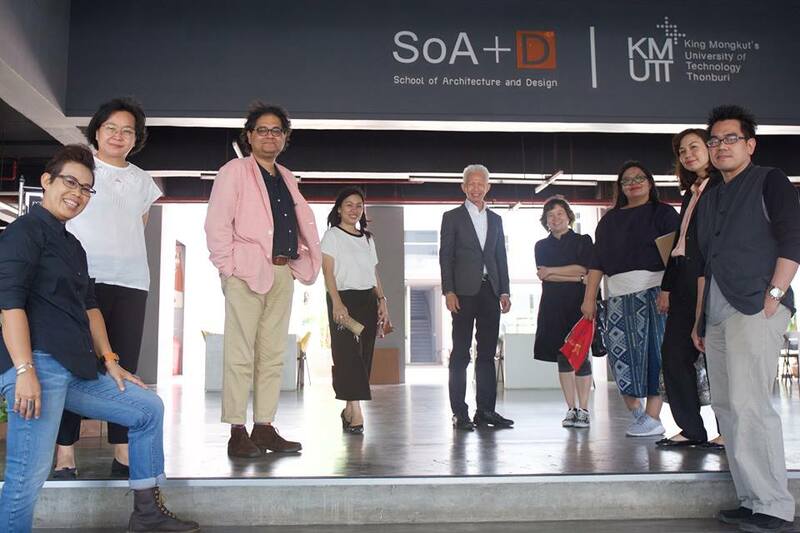 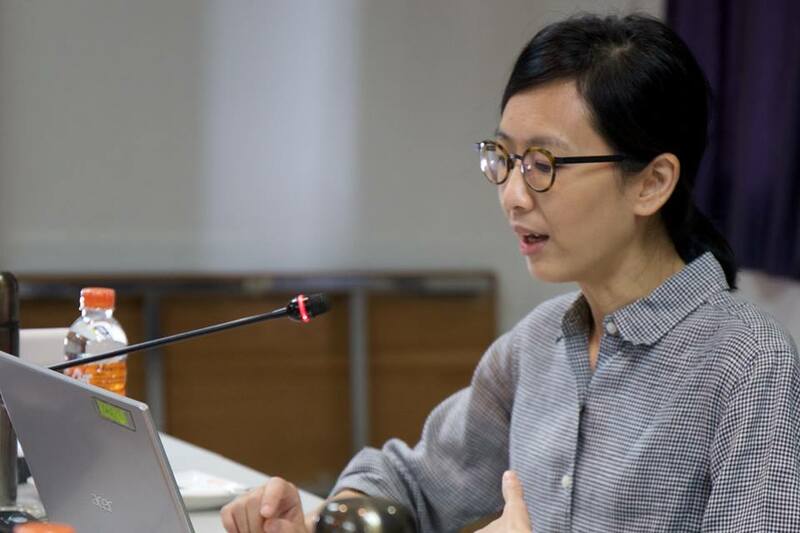 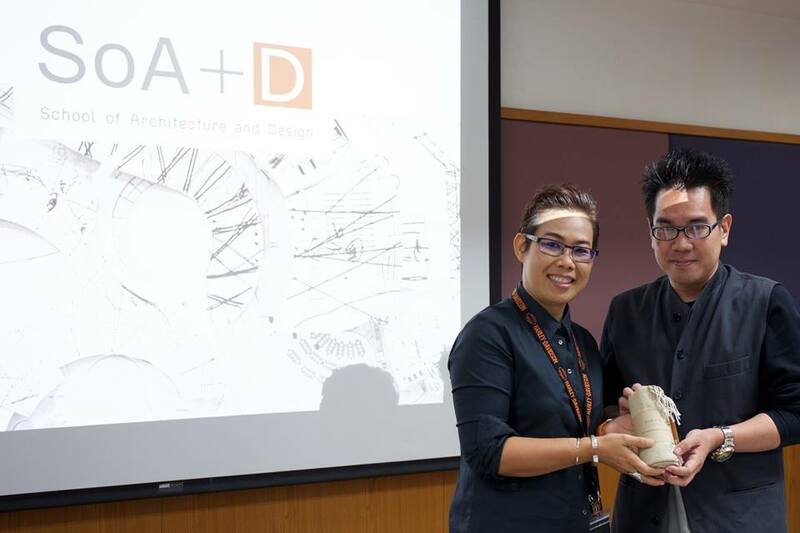 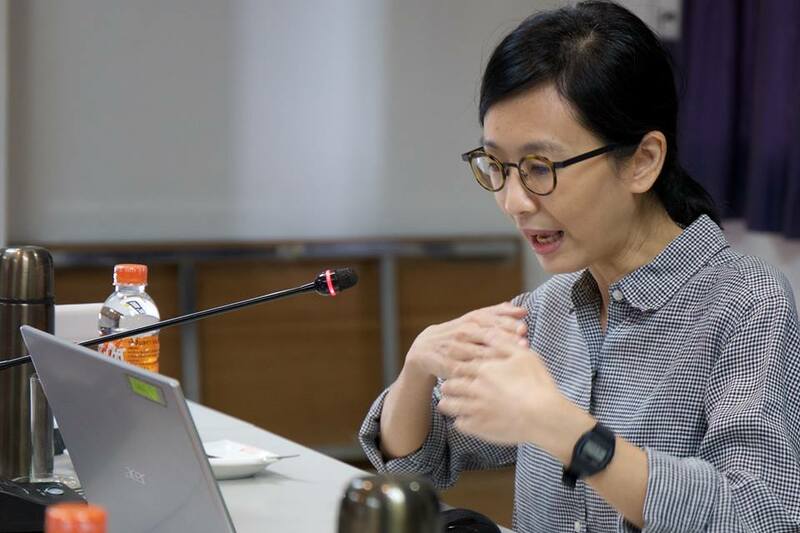 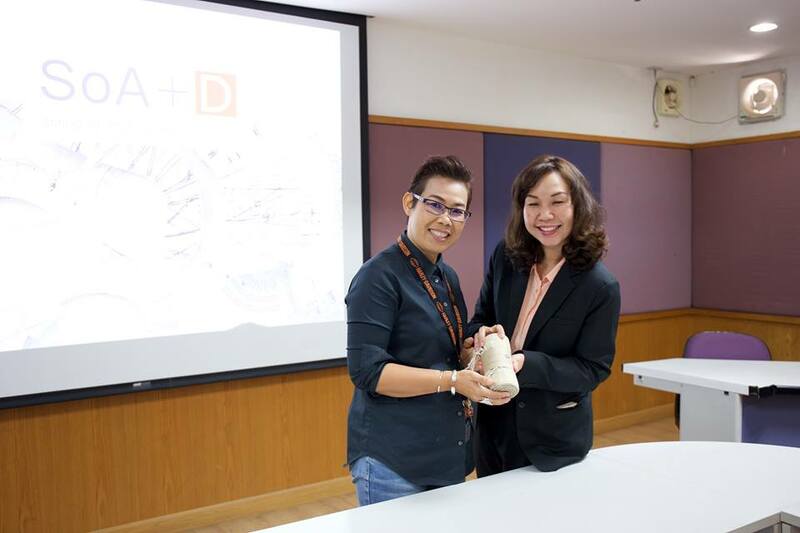 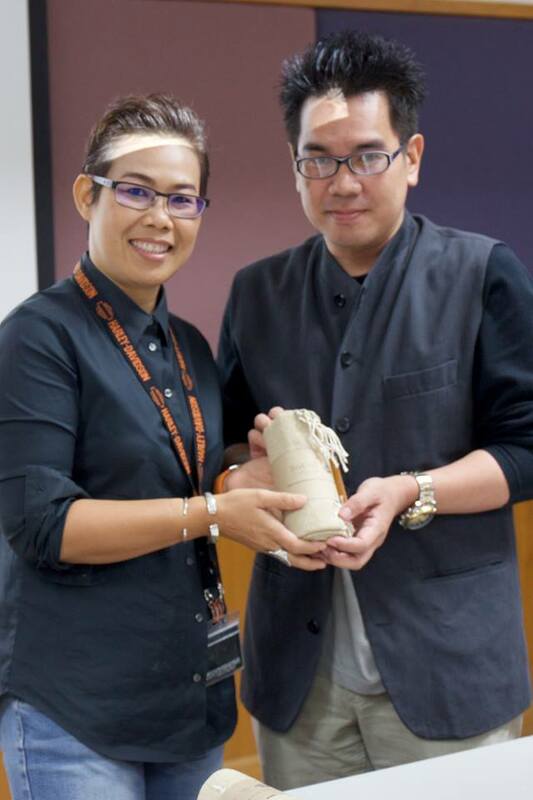 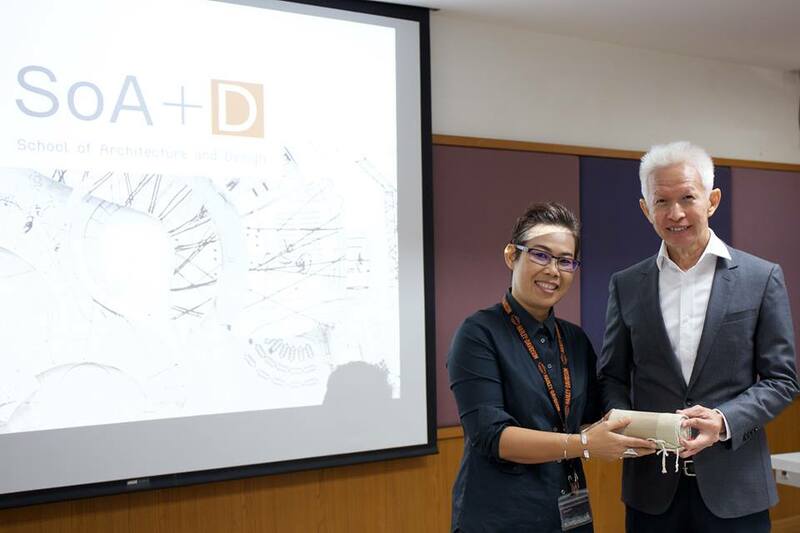 Based on the success of the project, HARC set up a conference on Collaborative Strategic Planning at the Meeting Room, SoA 222, 2nd floor, SoA+D Building, School of Architecture and Design, King Mongkut’s University of Technology Thonburi, Bang Khun Thian on April 26, 2018 at 9:00 a.m – 4:00 p.m. 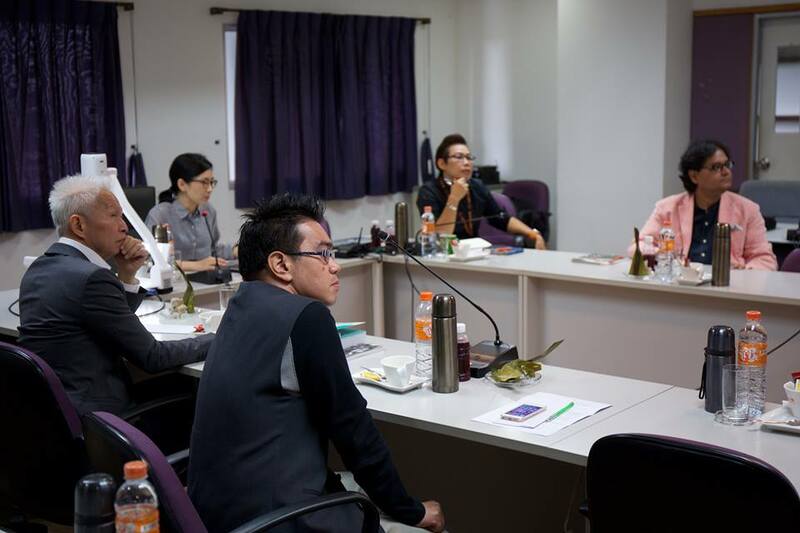 The meeting was attended by lecturers coming from 5 different universities specifically King Mongkut’s University of Technology North Bangkok (KMUTNB), King Mongkut’s Institute of Technology Ladkrabang (KMITL), King Mongkut’s University of Technology Thonburi (KMUTT), Rajamangala University of Technology Thanyaburi (RMUTT) and National University of Singapore (NUS). 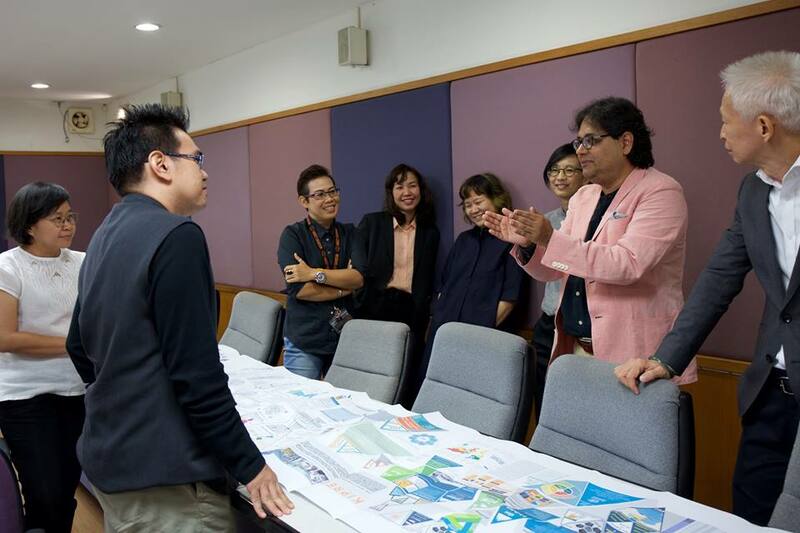 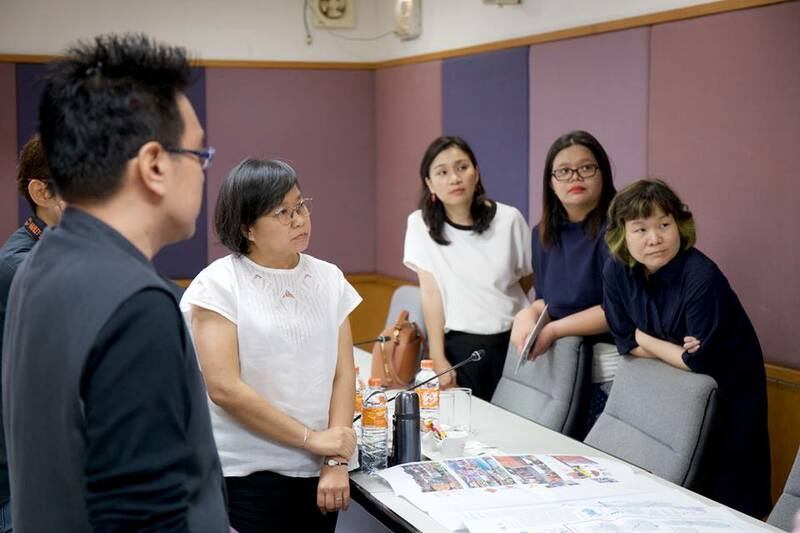 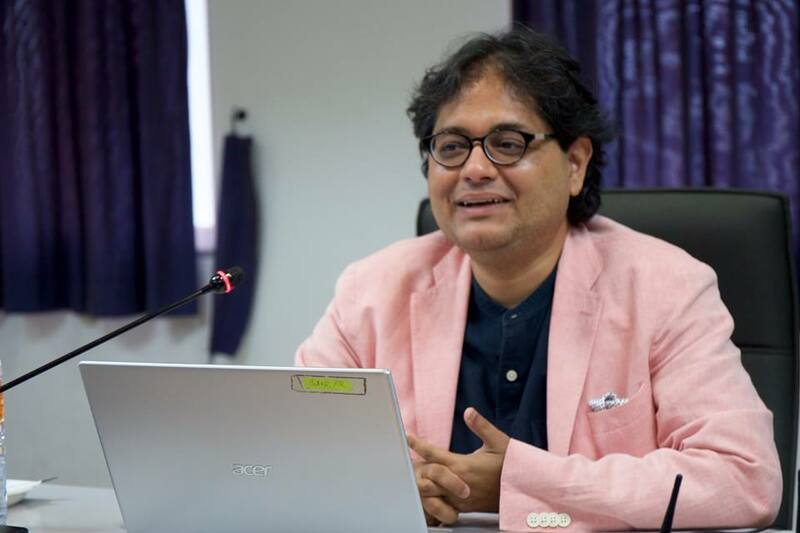 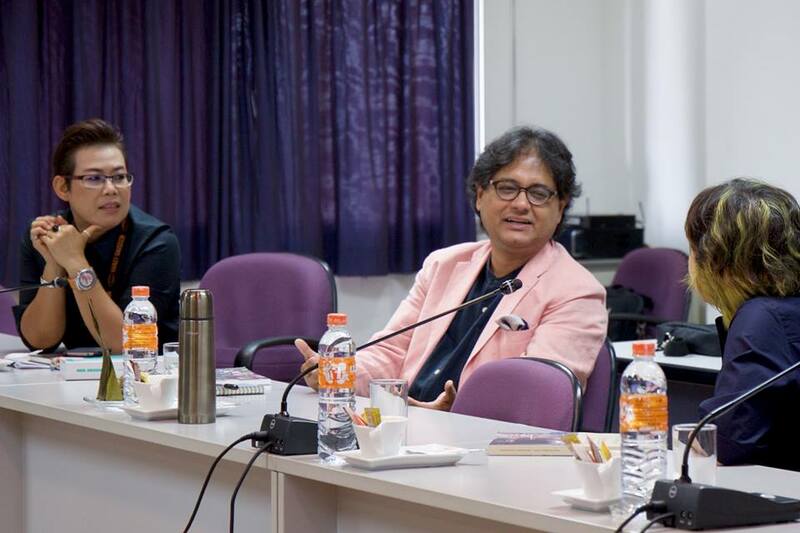 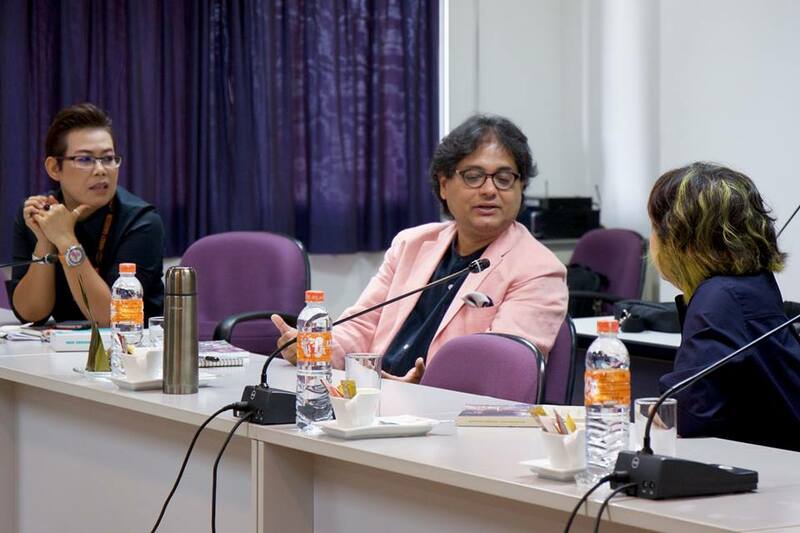 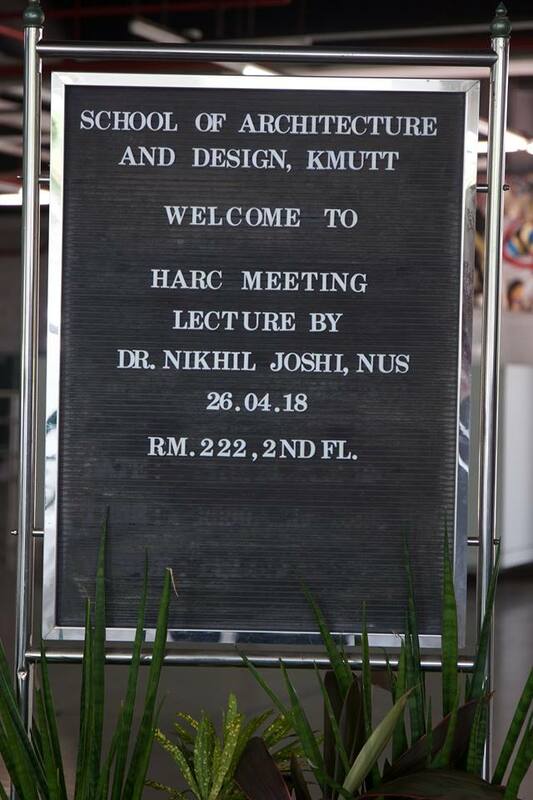 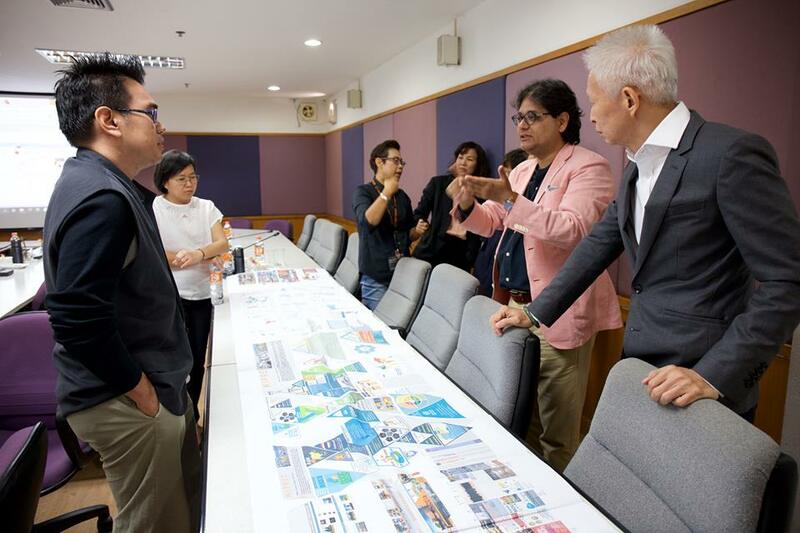 In addition, they listened to a lecture on “Smart Heritage in Smart City”, which was given by Dr. Nikhil Joshi, a professor from the Department of Architecture, School of Design and Environment, National University of Singapore.